We post everything on Facebook! 7990 & 7976 ACORN LANE. TWO LOTS! Turn Key! Private cabin in the woods, behind locked gate into park. Two bed, one bath with open living room and kitchen. Wonderful wrap-around covered porch w/ porch swing and picnic table. Only 500' into national park and 4 miles into town. Daytrips include San Juan Islands, Vancouver B.C., Winthrop, Seattle, & Mt. Baker. Bring your own generator. Phone land lines available. 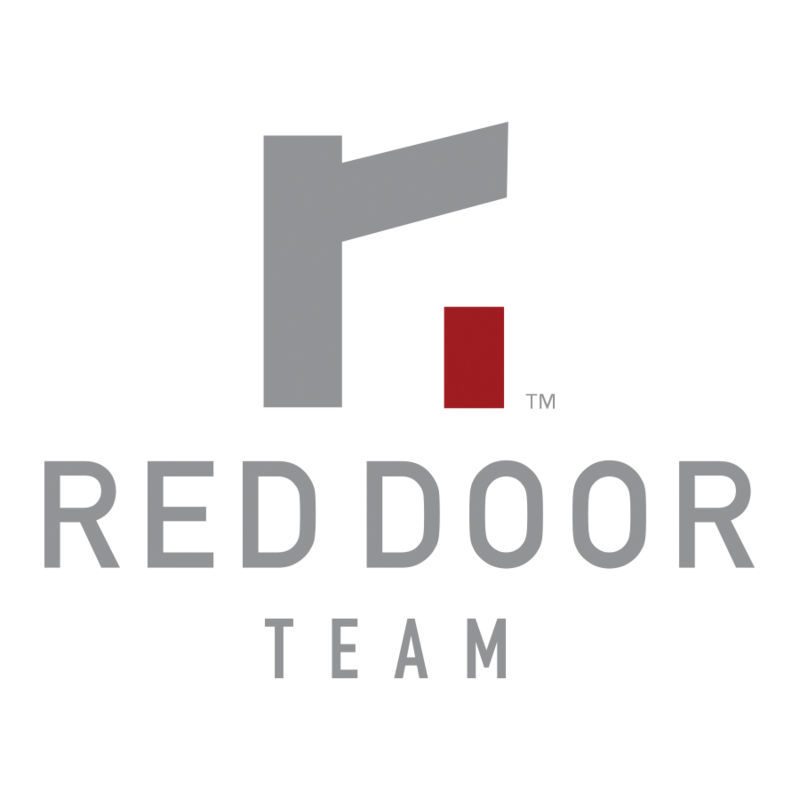 ©2018 The Red Door Team | eXp Realty. All rights reserved. Listings marked with this icon are © of Northwest Multiple Listing Service. All Rights Reserved. The Real Estate Broker providing this data believes it to be correct, but advises interested parties to confirm the data before relying on it in a purchase decision. The information being provided is for the consumers' personal, non-commercial use and may not be used for any purpose other than to identify prospective properties the consumers may be interested in purchasing.